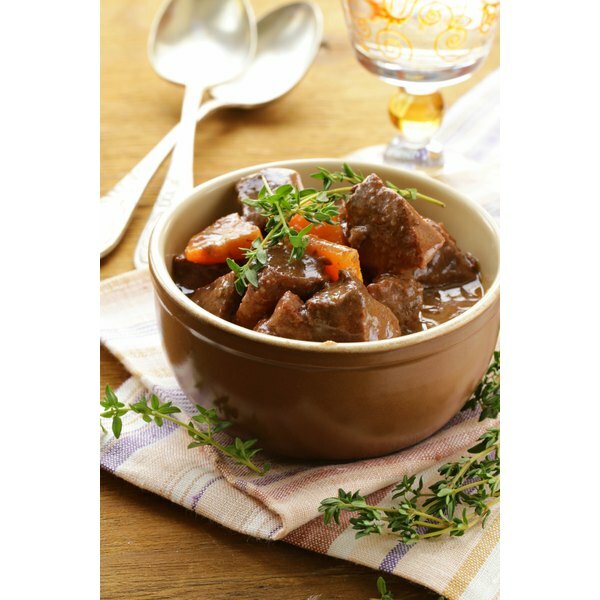 Add beef spleen to various dishes or casseroles. The beef spleen is commonly overlooked when compared to the roasts and steaks. 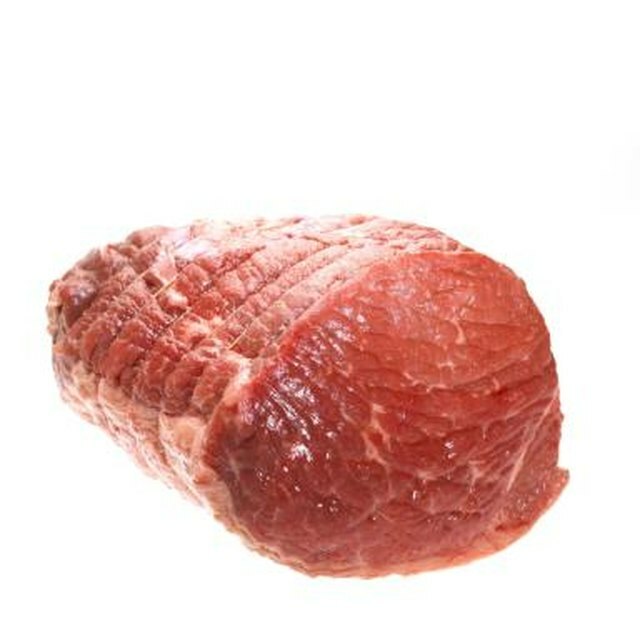 But the spleen is an edible organ of the cow that adds variety to any menu in different dishes, casseroles and appetizers. Along with adding versatility to your menu, beef spleen provides various vitamins and minerals to support a healthy nutrition plan. Regardless of which recipe you use to prepare beef spleen, you must use a specific cooking process to ensure proper texture and flavor. Trim the outer skin and fat from the beef spleen with a knife. Rinse with cold running water to remove any excess blood or fat. Simmer water in a small sauce pan. Place the beef spleen in the simmering water and cook for two to three hours. Remove the beef spleen from the water with tongs and allow to cool. Cut into small chunks or cubes to add into different dishes, casseroles or recipes.